It comes after the Competition and Markets Authority launched an investigation into a proposed merger. 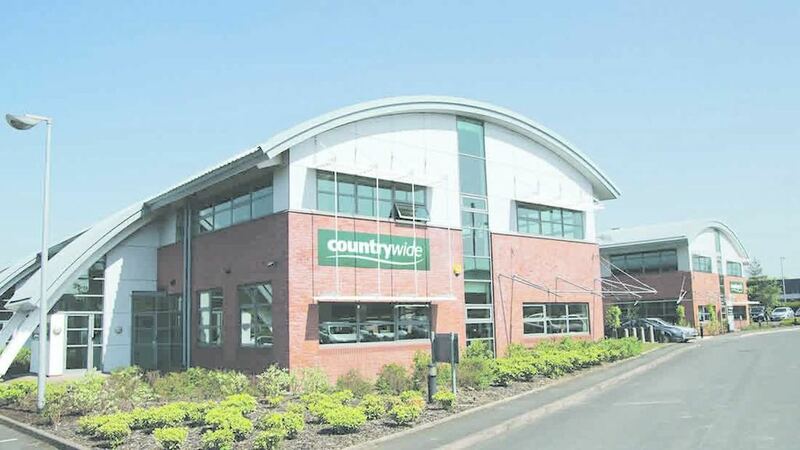 Administrators have been appointed to Countrywide Farmers after a proposed sale of the retail business to Mole Valley Farmers fell through. The company had been exploring restructuring options, including the sale of its retail and LPG (liquefied petroleum gas) divisions. The sale of the LPG business was successfully completed on March 1. A deal had been agreed with Mole Valley Farmers on the purchase of the retail business but following the announcement from the Competition and Markets Authority (CMA) it would refer the process to an in depth investigation, the deal cannot be completed. CMA had found that there was a ‘realistic prospect of substantial lessening of competition in relation to retail country stores and the supply of bulk agricultural products in a number of local areas’. David Pike, partner at KPMG and joint administrator, said: “Following the recent CMA announcement, the proposed retail transaction cannot proceed. Crikey. Gutted for the staff at our local stores in #Herefordshire and #Worcestershire. They’d been so hopeful of a resolution. Crikey. Gutted for the staff at our local stores in #Herefordshire and #Worcestershire. They'd been so hopeful of a resolution.